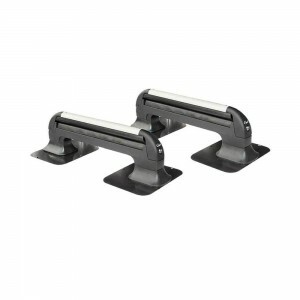 For fixing onto a luggage fastener using a quick-clicking system. 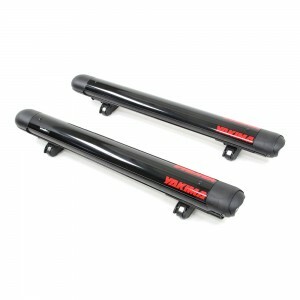 The tightening handle allows you to adjust tension instantly. 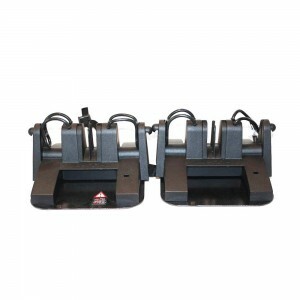 Height-adjustable arms. Padlock and adjustable spanner provided. Rust-proof, thermally hardened epoxy powder paint.. 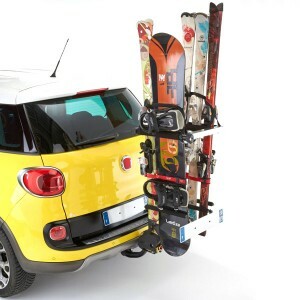 This ski carrier is extremely quick to attach. 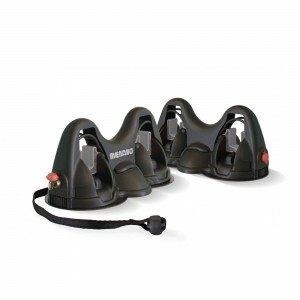 Prevent your holder and its contents from theft using the padlock provided. 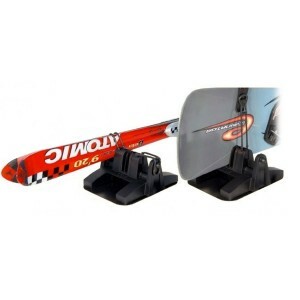 The skis and surfboards remain easily accessible while they are on the carrier.. The skis and surfboards and fixed onto the side facing the road. 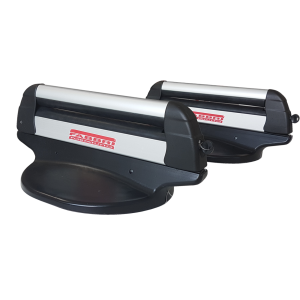 This limits the them being affected by the wind. 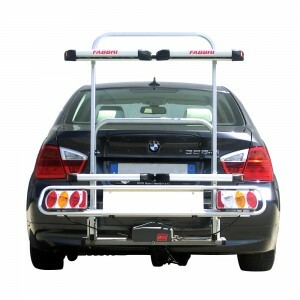 Can be folded down (except on people carriers and estate cars). 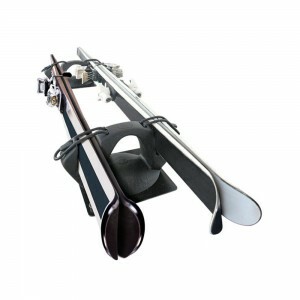 Maximum weight supported: 30 kg.. Can carry either: 6 pairs of skis; 5 pairs of skis and 1 surfboard; or 2 pairs of skis and 2 surfboards. 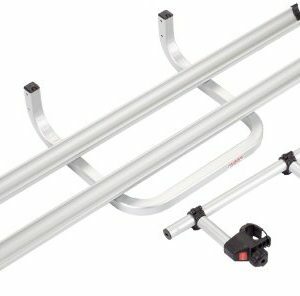 The Yakima Fat Cat ski-snowboard rack achieves the ‘purr’fect upgrade and redesign over the previous generation 8003077 Yakima FatCat model with significantly enhanced features. 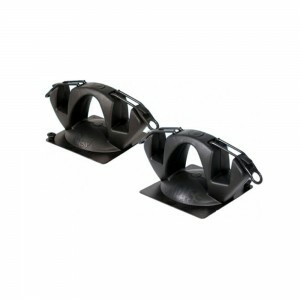 Easily holds up to 6 pairs of skis or 4 snowboards – mix & match too. 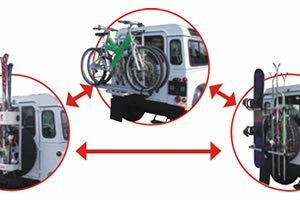 Universally fits factory racks, Whispbar aerodynamic cross bars, Yakima round bars, all Thule (AeroBlade, square, Xsporter crossbars), Inno etc. Locks and keys included. 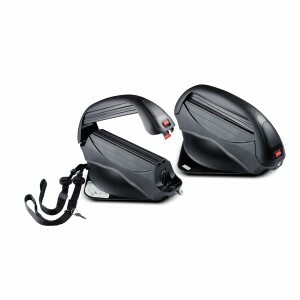 With the new Ski Carriers Aneto you can carry in a comfortable and secure all your skis or snowboards way. 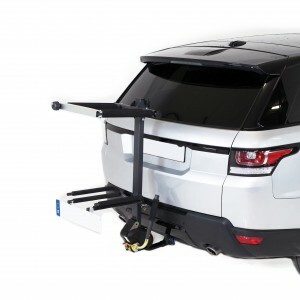 This is a new ski carrier system anchored to the vehicle hitch ball. Their placement is done in seconds without any tools. 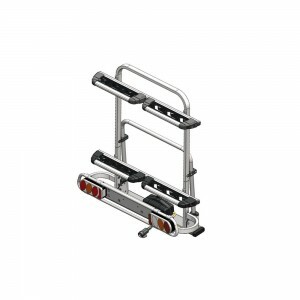 A ski Towcar Aneto is equipped with a folding plate lights 5 drivers services. 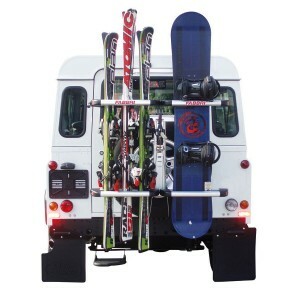 Magnetic ski rack Himalaya designed to ensure the safety and comfort of ski lovers. 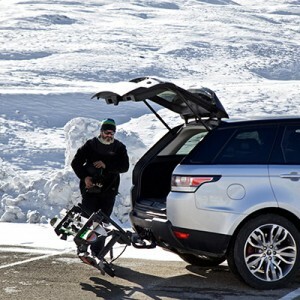 It carries two pairs of skis and sticks in a very practical way, without roof bars. 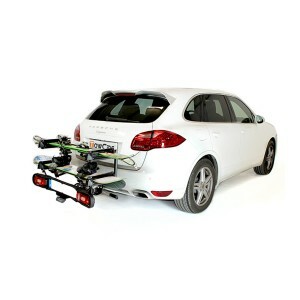 Optional Gringo 2 bikes, accessory to convert Gringo Ski Carrer in a fantastic rack for 2 bikes. 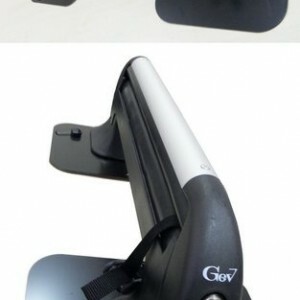 DO NOT BUY A DIFFERENT SUPPORT, TRANSFORM THE ALREADY HAVE WITHOUT TOOLS. 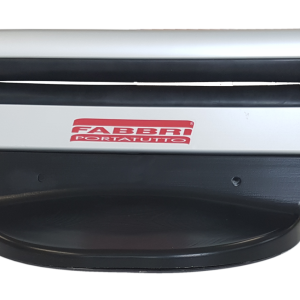 The Aconcagua Ski/Snowboard Carrier is equipped with strong magnetic plates to secure the carrier to the roof of your vehicle. 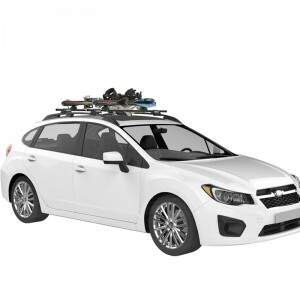 No Roof Racks required! 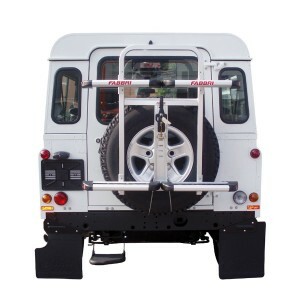 This Carrier can be mounted to the roof of your vehicle easily and quickly- no tool required! Anti-theft locks included.